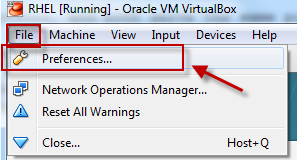 There are multiple types of network which can be configured in Oracle VirtualBox, so before going ahead you must be clear on your requirement. Here let me give you a brief overview of the type of network which you can create for you set of Linux box using Oracle Virtual Box and then you can choose the best option suiting your requirement. 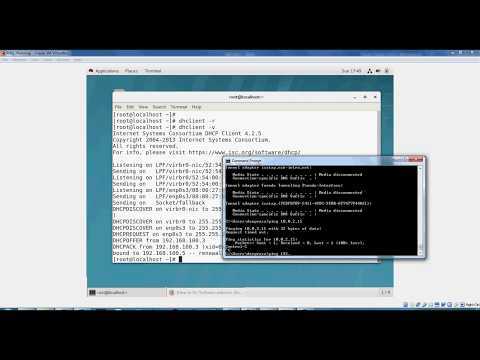 NAT provides a one-to-one translation of IP addresses, A virtual machine with NAT enabled acts much like a real computer that connects to the Internet through a router. The "router", in this case, is the VirtualBox networking engine, which maps traffic from and to the virtual machine transparently. 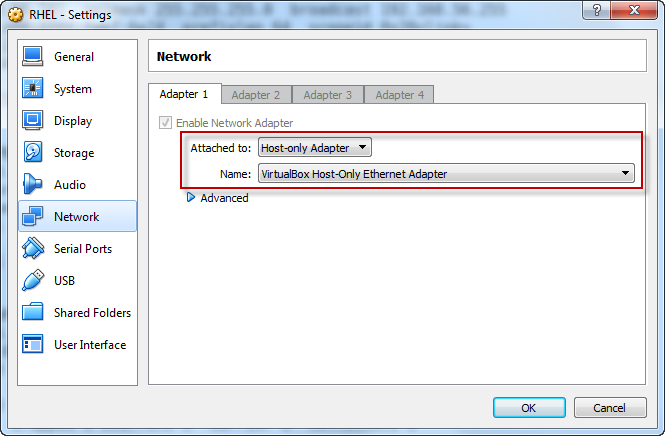 In VirtualBox this router is placed between each virtual machine and the host. 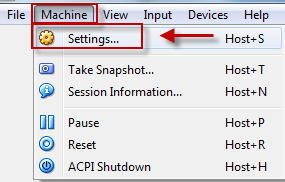 This separation maximises security since by default virtual machines cannot talk to each other. Can vm connect to host? Can host connect to vm? Can vm connect another vms in the same network? Can other computers on the host network connect vm? 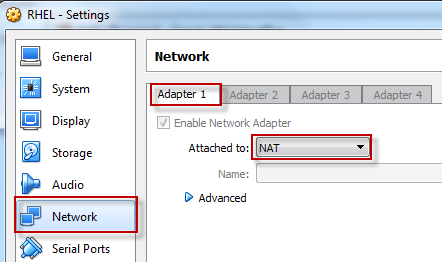 Next select "Network" from the left TAB menu and select "NAT" from the drop down menu for your Network Adaptor as shown below. bound to 10.0.2.15 -- renewal in 34887 seconds. PING google.com (172.217.26.206) 56(84) bytes of data. 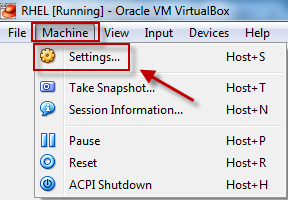 This is one additional option you can find in the Oracle VirtualBox which brings in an enhancement to the NAT option already available wherein you can configure a local DHCP server using the Virtual Box which will just assign an internal IP, using which you can connect to the external network as well as the host machine. 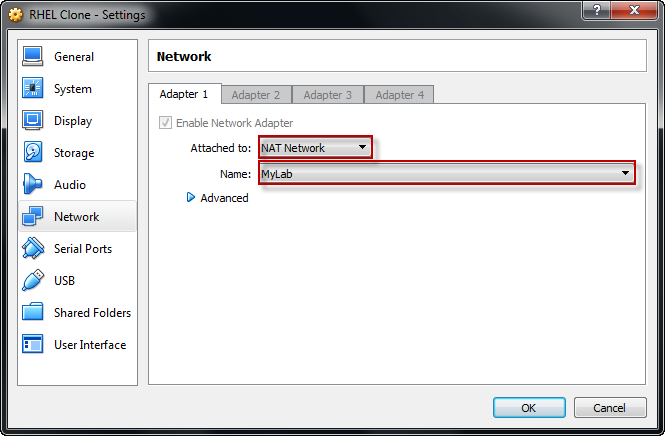 Provide the Network Name and the subnet details which you want to assign to your vms configured with NAT Network, Click OK to save and exit your configuration. bound to 192.168.100.4 -- renewal in 503 seconds. PING google.com (172.217.26.174) 56(84) bytes of data. With bridged networking, VirtualBox uses a device driver on your host system that filters data from your physical network adapter. This driver is therefore called a "net filter" driver. This allows VirtualBox to intercept data from the physical network and inject data into it, effectively creating a new network interface in software. When a guest is using such a new software interface, it looks to the host system as though the guest were physically connected to the interface using a network cable: the host can send data to the guest through that interface and receive data from it. This means that you can set up routing or bridging between the guest and the rest of your network. You can create multiple vms, each with bridged Network and they all can talk to each other over TCP protocol. 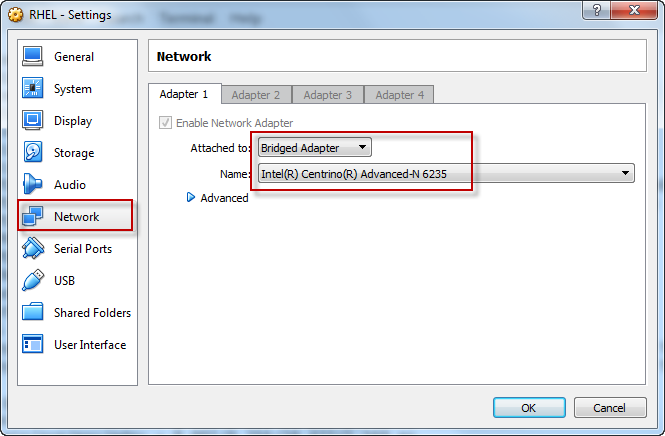 Select "Bridged Adaptor" from the drop down menu under "Network" for your Network Adaptor. Also make sure you have selected the correct interface (which you want to be mapped the virtual NIC interface) under "Name"
bound to 192.168.1.5 -- renewal in 39757 seconds. IMPORTANT NOTE: But this may fail if your host machine is hiding behind a VPN, in such case your internal network will work as it is but you will not be allowed to connect to external network i.e. Internet. For such situations you need a combo of NAT + Bridged Network. 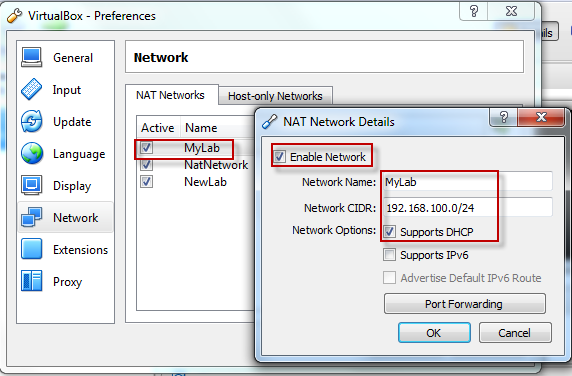 Create an additional interface in your vm and configure it with NAT, that should do the magic for you so with NAT you will connect external network while with Bridged Network you can access your vm using ssh client like Putty for ease of use. 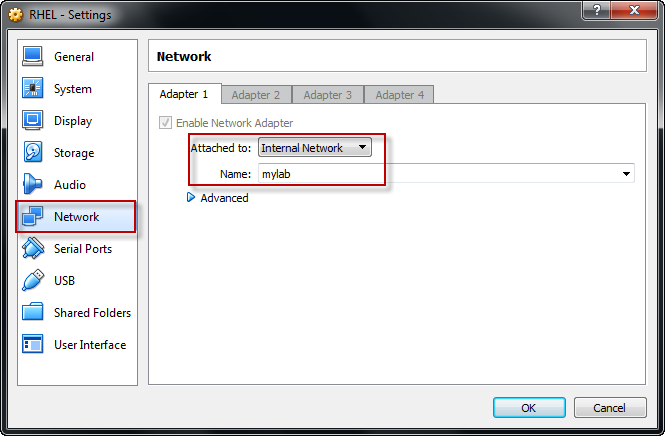 Select "Internal Network" from the drop down menu under "Network" for your Network Adaptor. Next add your Internal Network name as created in above step on the Windows CLI, for me I have replaced default "intnet" with "mylab" and click "OK"
bound to 10.10.10.4 -- renewal in 488 seconds. No the vm is not reachable which is quite expected. It can be thought of as a hybrid between the bridged and internal networking modes: as with bridged networking, the virtual machines can talk to each other and the host as if they were connected through a physical Ethernet switch. Similarly, as with internal networking however, a physical networking interface need not be present, and the virtual machines cannot talk to the world outside the host since they are not connected to a physical networking interface. So with Host Only Networking your multiple vms can connect to each other and the same would be reachable via your host machine but the vms would not be able to access the outside external network. 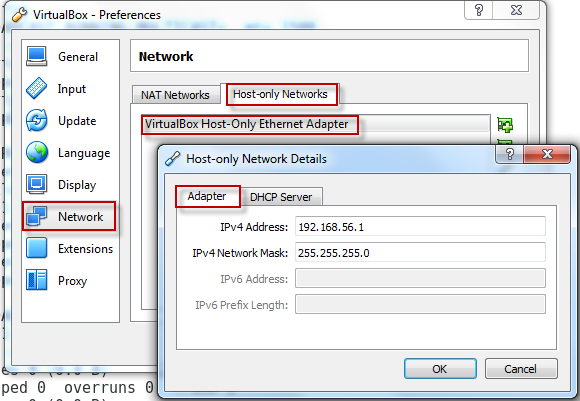 To be able to use Host Only Network option, make sure you have create a subnet with DHCP server. Navigate to "Preferences" under "File"
bound to 192.168.56.101 -- renewal in 520 seconds. 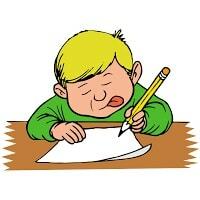 PING 192.168.56.102 (192.168.56.102) 56(84) bytes of data.